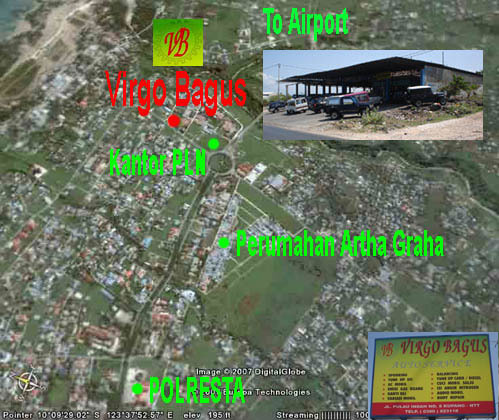 Virgo Bagus is one of the most complete automotive workshops in Kupang. 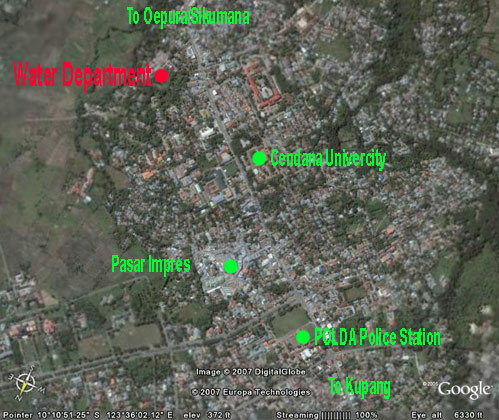 During the years we've had the opportunity to experience some wonderful moments. Please enjoy some of our favorites. 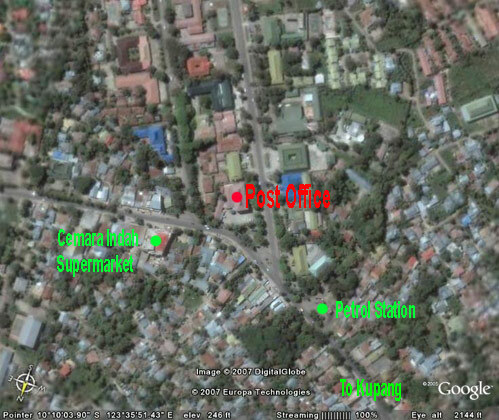 Trapped in time and space. 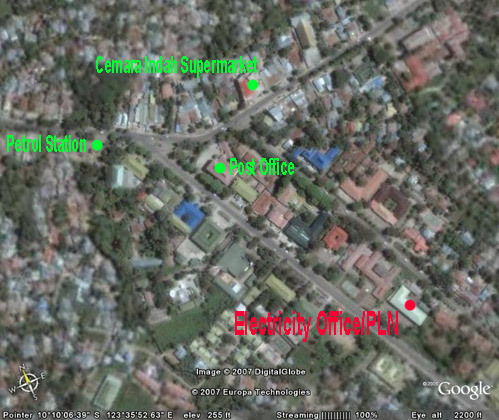 Relaxed lifestyle & great people. The diving is "World Class". The thumbnails are just a small example of what you can view when you enter the Personal Favorites Gallery. 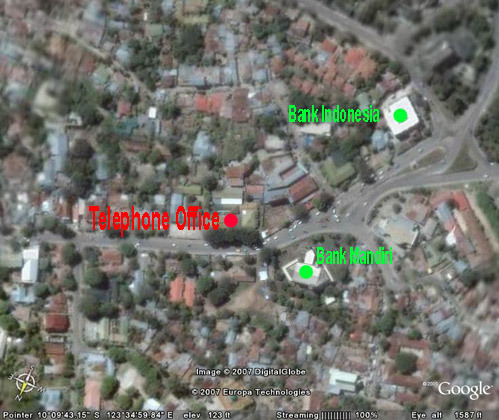 Located in the industrial zone but still within Kupang's city limits means access is easy. 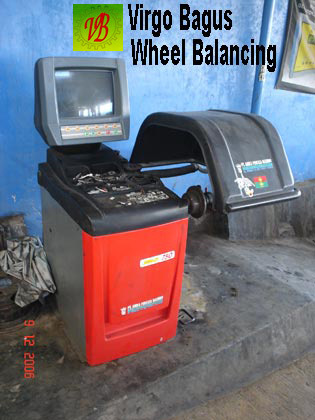 At this Automotive Center is a full mechanics workshop with experienced mechanics and other experts in their respective fields and they ensure your car is dealt with in a swift and professional manner. 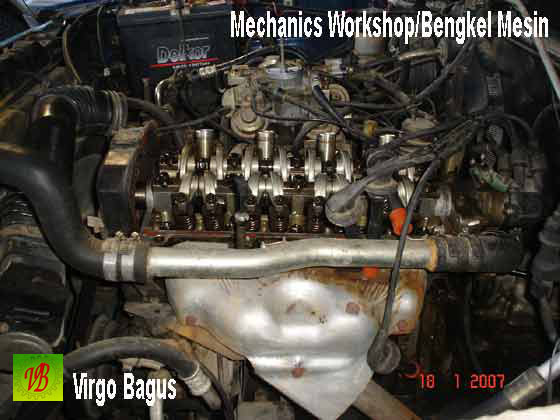 Virgo Bagus can work on your car's engine, suspension or electrical system using the latest tools and know how to do the job right. 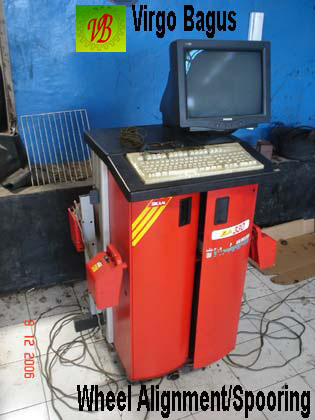 They can tune EFI engines, fix your air-conditioning system, check your car's emission levels and even work on diesel engine vehicles. 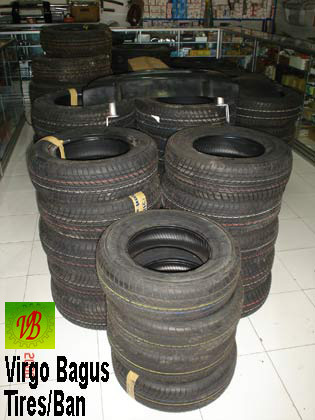 Virgo Bagus has a full range of tires and rims for you to select from. All the top name tires are available. Rims of most sizes to fit most makes of car. 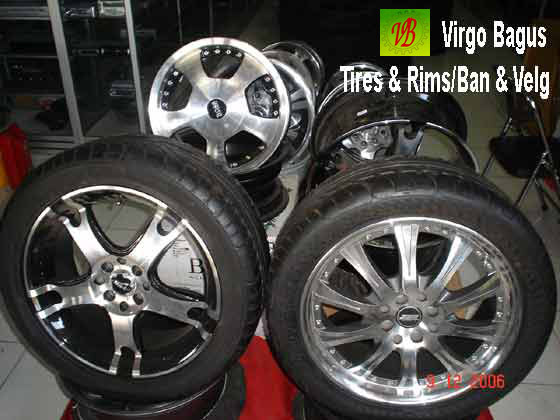 Special rims can be ordered, with or without tires. 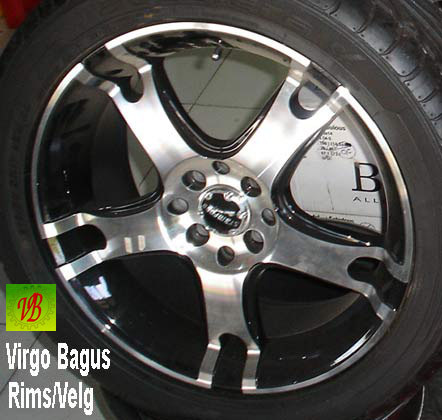 Virgo Bagus has all the latest equipment to fully balance and align your wheels. 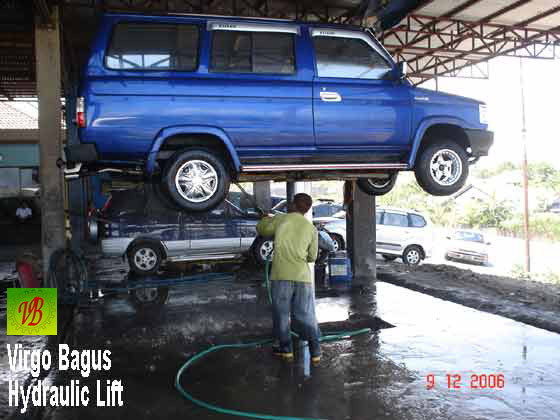 Virgo Bagus has hydraulic lifts to raise your car up to thoroughly clean every part. 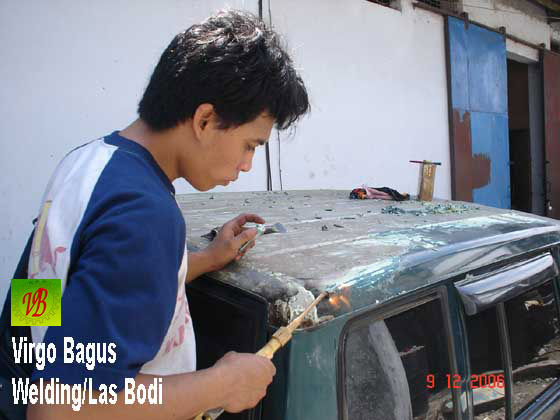 High pressure sprayers remove even the toughest of grime but are adjusted to be easy on your paint work. Full inside/outside washes including vacuuming and vinyl/leather cleaning is also available. 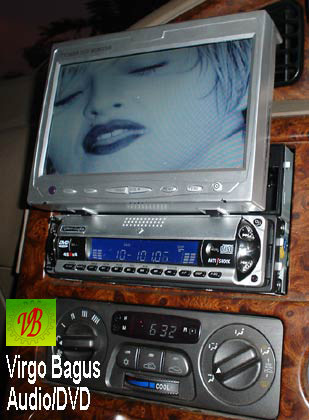 Choose from many brands of Audio for your car including DVD screens, MP3 playing head units, Sub woofers and even custom made speaker boxes. 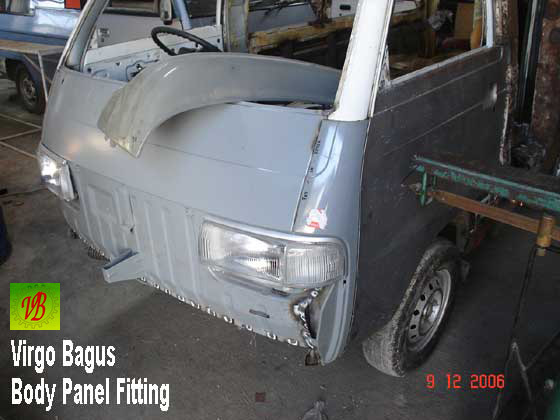 All installation can be done by the highly skilled audio crew giving your vehicle a full sounding atmosphere. 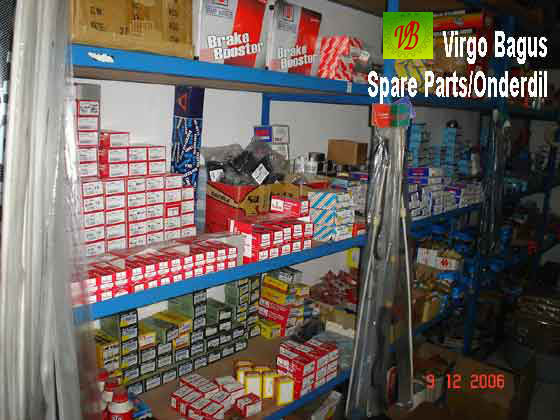 Virgo Bagus has a large range of automotive spare parts available. 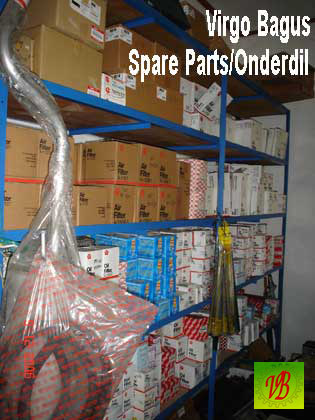 They stock mostly original parts. 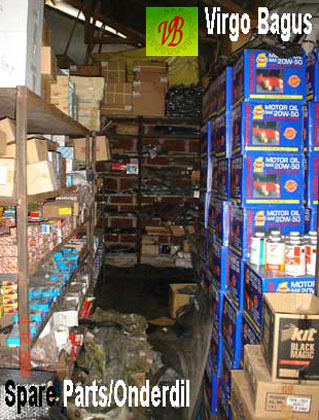 You should always ask for these original "Brand Name" items. 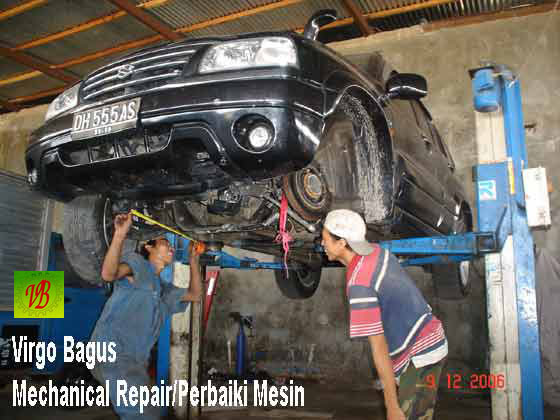 If they don't have the particular item they need to fix your car, they will call around Kupang until they find it. 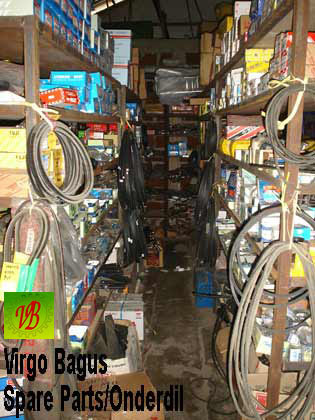 Virgo Bagus has a large range of accessories that they can fit for you. Over bumpers, steering wheel covers, chrome light surrounds, window tint, seat covers, floor mats, audio accessories, alarm systems, aftermarket power windows and a whole lot more. 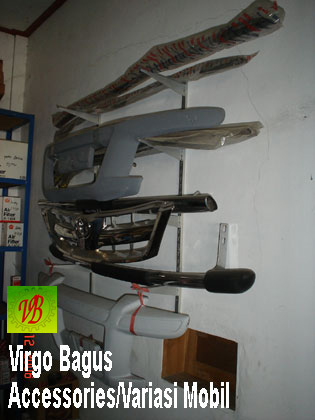 Virgo Bagus has many specialists in welding and body putty working in their body shop. 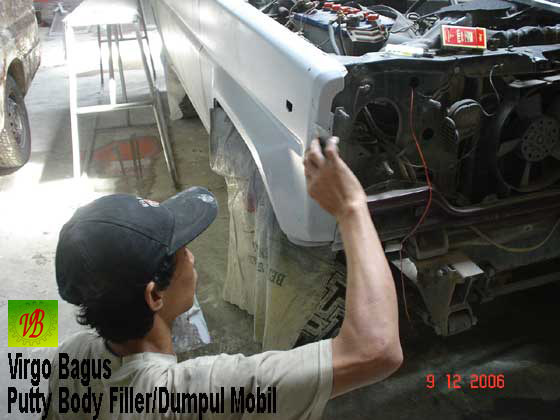 From body kit and new panel installation, painting and polishing, they know their stuff. 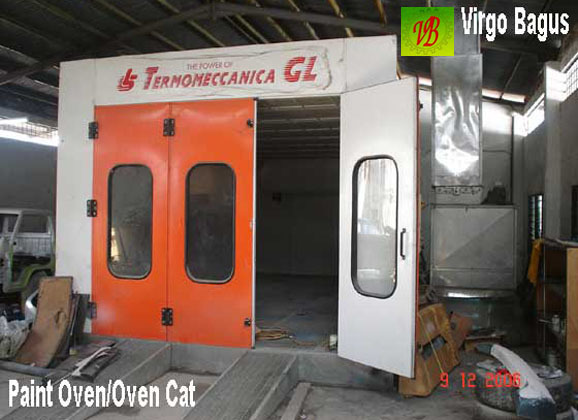 A full size paint oven is available to ensure that perfect finish to your car's paint job. 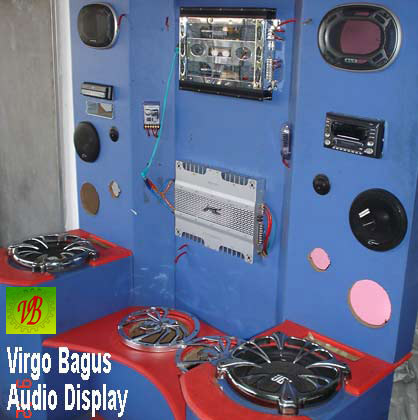 Virgo Bagus - Quality Guaranteed. 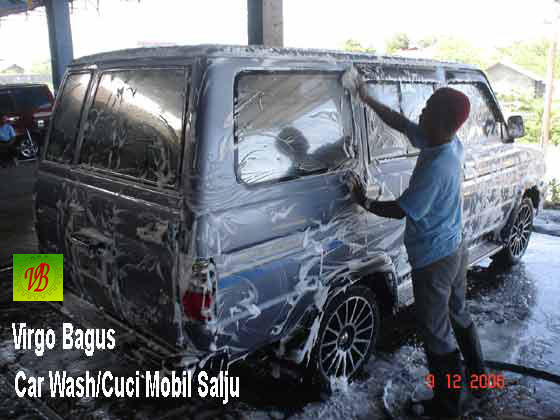 Click here to go Back to the Kupang cars page.